In Fuller House, D.J. Tanner-Fuller is a widow and mother of three. Things become too much to handle, so she asks for help from her sister Stephanie and her best-friend Kimmy. 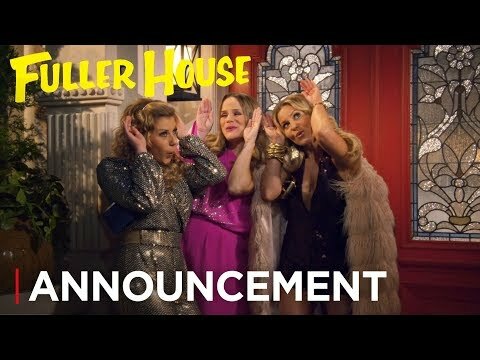 The upcoming Fuller House Season 5 Netflix release date is Q4 2019 in the US and the UK. Notify me when Fuller House Season 5 is available.